The seventh season of electronic dance music festival Groove on the Grass is hitting the UAE on February 8. Influential British acts Underworld and Leftfield will grace the open-air event, which will take place at Emirates Golf Club. Ahead of the multi-stage event, get to know all 10 performers — and find out when and where you can catch them. A French record collector based in Dubai, Paulo Martinez was influenced by jazz, funk and Bossa Nova growing up. His musical sensibilities were later informed by 90s hip hop and house. Martinez has played vinyl-only sets around Dubai (Analog Club, Savage), and is the co-director of MUTEK.AE, the Dubai branch of a Montreal music and digital art festival. He’s also a resident DJ at the night club Barbary. Conan Liquid, one half of the duo Liquid People, is a Dubai-based DJ and producer. He began his career playing hip hop, but switched his focus to house music in the late 80s after hearing Ten City’s track ‘That’s The Way Love Is’. Conan’s remixes know no genre, ranging in artists from Ashanti and Blondie to All Saints and the Talking Heads. Avidbold is the stage name of Ahmad Hijjawi, the Dubai-born DJ who plays sets across the Middle East, but is best known for his work in Amman, Jordan. Hijjawi grew up on a mix of Michael Jackson, Snap and Boyz II Men, though he also drew inspiration from older brother DJ Bee Bee. 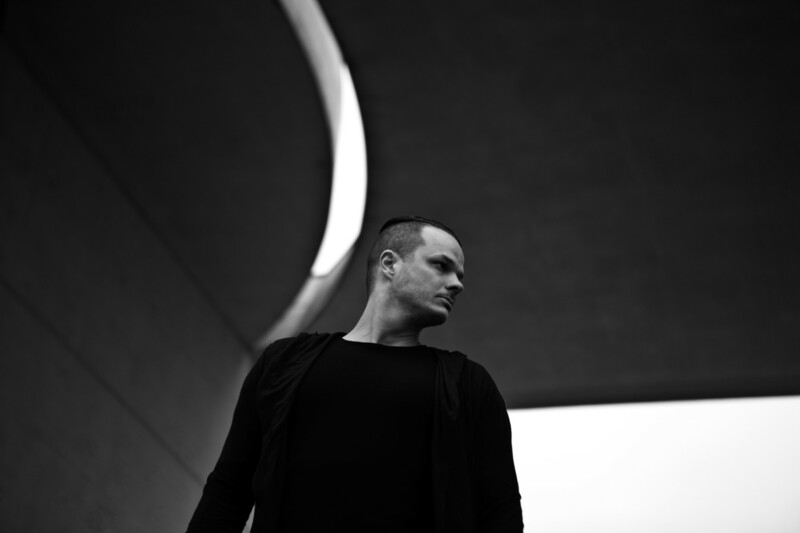 Hailing from Germany, Monoloc is a techno DJ who discovered his interest in electronic music as a teen, mixing records at birthday parties and venues around Frankfurt. He began sharing his productions in 2008, and first went on tour in 2010. Rick Smith and Karl Hyde of Underworld. Underworld is a British electronic group, currently consisting of Karl Hyde and Rick Smith. 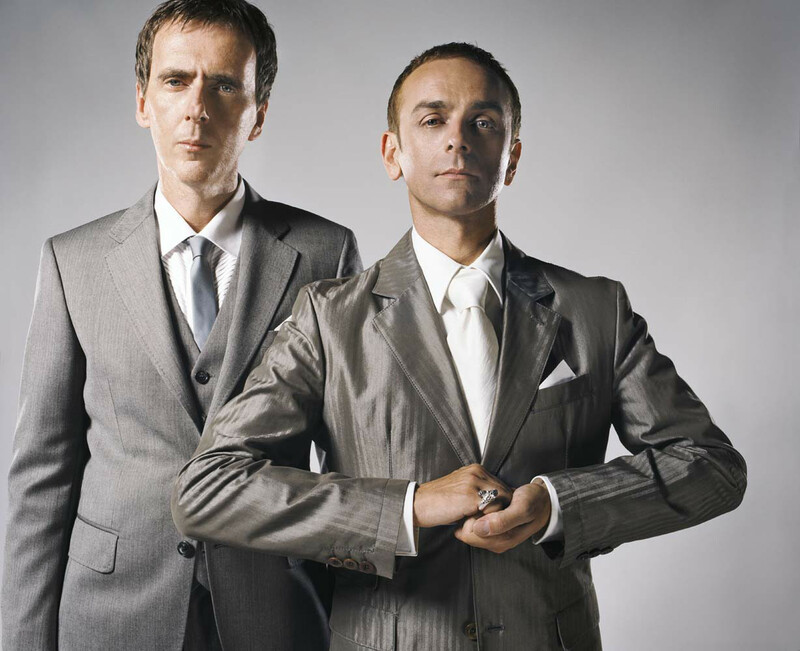 Formed in 1980, Underworld began as a funk and synth-pop band, before moving into progressive house and techno. They are best known for their 1996 single, ‘Born Slippy. NUXX’. The group, which contributed its sound to the 2012 Summer Olympics, is well known for their dynamic and visual live shows. 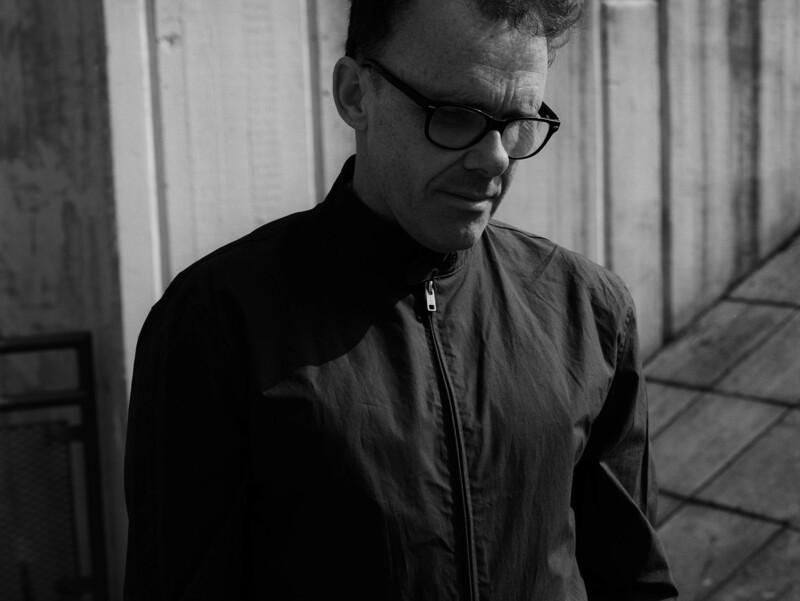 Leftfield is a British electronic act, which formed in 1989, and influenced the soundscape of 90s dance music. Though Leftfield was founded by Neil Barnes and Paul Daley, Daley did not wish to be part of the group’s 2010 resurrection. Barnes continues to tour until today. Cyrill Reaidy is a Dubai-based DJ. In October 2018, he was announced as the latest resident act at Boogie Box, a regional record label and party series centred on house and techno. Deian Markov began his journey in Toronto, where his sister first introduced him to the mid-90s rave movement. By 2012, he had found a new home in Dubai, and started the Groove on the Grass festival. He is also the founder of global artist management and event agency, The Artist Network. Born Matthew Edwards, Radio Slave is an English electronic music producer, who produces house and techno tracks. He has many aliases, ranging from Cabin Fever and Canvas to The Machine and Quiet Village, but Radio Slave has become his most recognisable moniker. 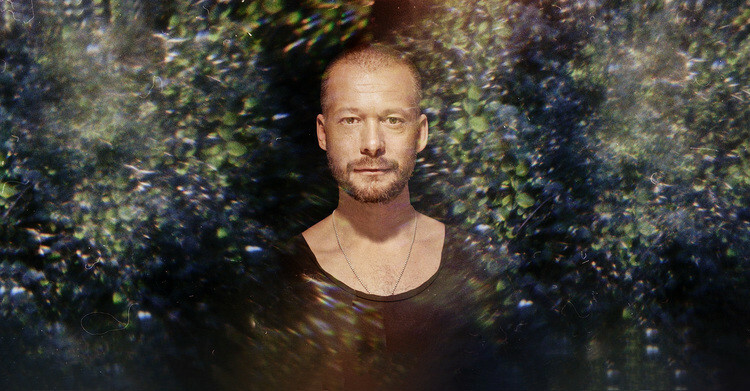 Sebastian Mullaert is one half of the now defunct Scandinavian melodic techno group, Minilogue, which formed in 2000 and existed for 14 years. Mullaert’s music is described as deep and progressive, and he is known for his energy-driven and atmospheric live performances. *Tickets to Groove on the Grass are available online from Dh295. The event is 21+. Timings are subject to change.